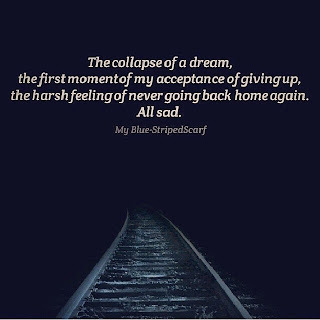 The collapse of a dream, the first moment of my acceptance of giving up, the harsh feeling of never going back home again. 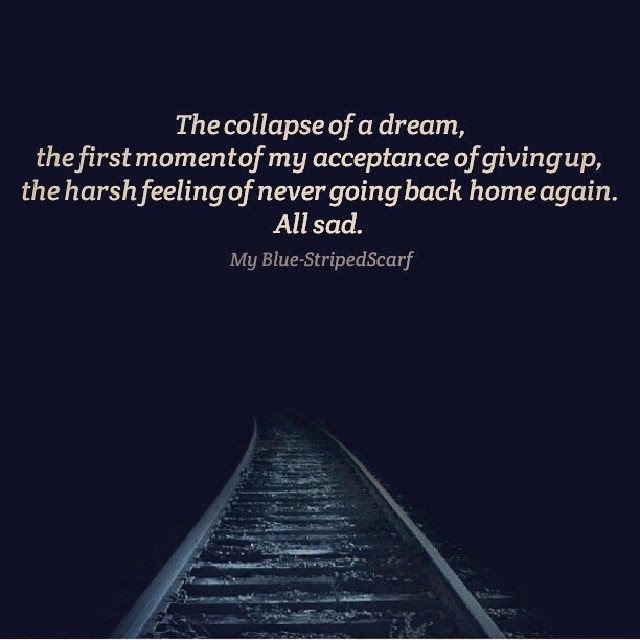 All sad. One dream in mind: To reach Serene Sea. 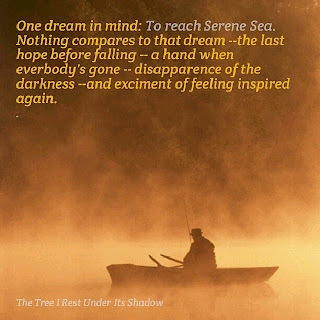 Nothing compares to that dream -- the last hope before falling -- a hand wen everybody's gone -- disapparence of the darkness -- and exciment of feeling inspired again. 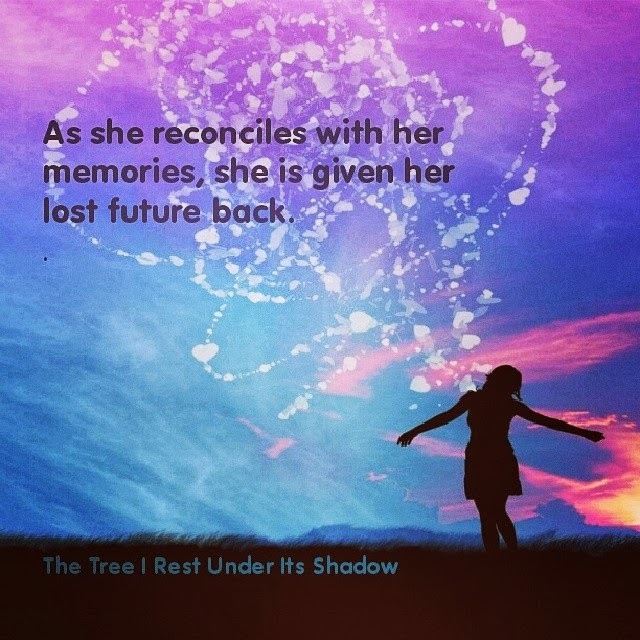 As she reconciles with her memories, she is given her lost future back. Learning about nature from his mother, a child smiles. 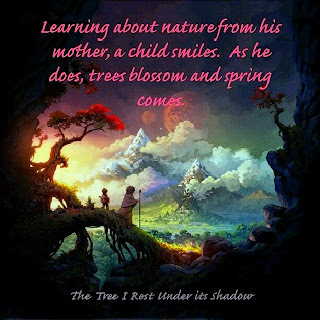 As he does, trees blossom and spring comes.